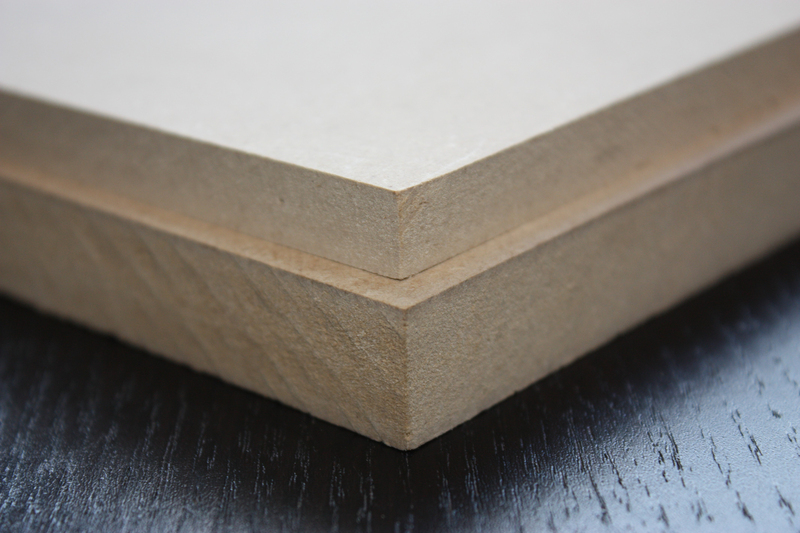 Roseburg says its RigidCore plywood has entered the market for use in industrial applications for CNC machining of furniture, cabinetry and other products. Most plywood used in the industrial market is machined into smaller pieces on CNC machines, says Roseburg. 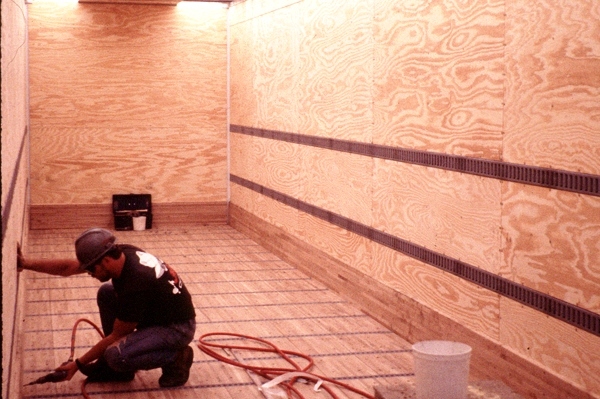 Product consistency and yield are critical factors in using plywood. Core gaps, open knots, warping and variations in thickness are a big concern for industrial customers, according to the company. Roseburg developed RigidCore features 100 percent Douglas fir veneers with balanced layup for flatter panels with exceptional dimensional stability, 1/8-inch maximum core gaps, and proprietary C+ grade core veneers.